Create a luxurious master retreat with plush carpet flooring that helps enhance your home and improve your quality of life. Loving your master bedroom starts with loving the floors right underneath your feet. 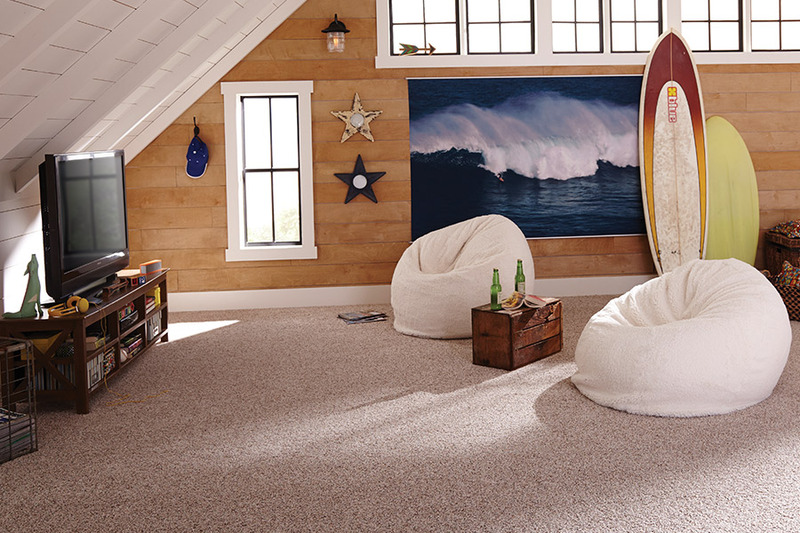 Your flooring is the foundation of your room and everything can fall together in place with the right carpet floors. We install custom carpet flooring for less and have a wide variety of styles to choose so you can find the perfect carpet floors no matter your taste, style, or budget. Carpet flooring is a very popular choice for bedrooms because it helps reduce sound, it is soft to the touch, and it can create a cozy like space. 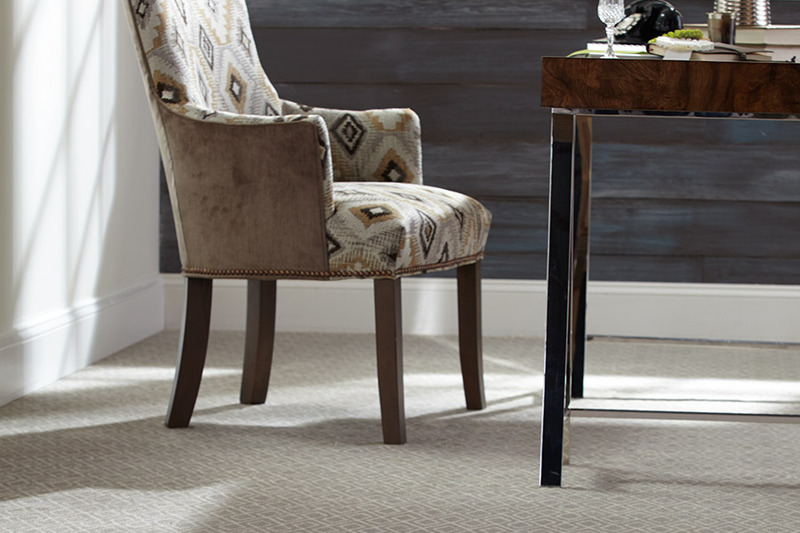 Carpet flooring technology has increased over the years and is not only stain resistant, but comes in so many different styles and colors that you can really create that unique and luxurious space you have been wanting.